Sierra Park Apartments offers the best in luxury living. 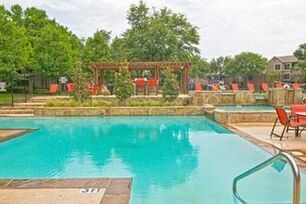 For the best apartments in Mesquite TX, few can match the quality and value of Sierra Park. We combine luxurious comfort, prime location, and strong community into one unforgettable living experience! 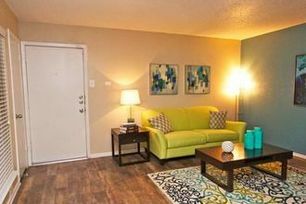 Out of the countless 2 to 1 bedroom apartments in Dallas TX, Sierra Park ranks among the best. Our spacious and beautiful apartment units feature accent walls, brushed nickel door knobs/light fixtures, garbage disposal, granite countertops, private patio/balcony space, vinyl flooring, full size washer/dryer in connections, fireplace, additional storage, and large closets. Our 2 pet policy ensures you get to always have a furry companion waiting for you at home! Call today for a tour of our floor plans and community! Our professional, amiable staff can’t wait to show you why so many are proud to call Sierra Park their home!